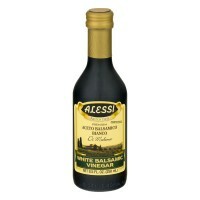 8.5 oz btl Alessi® White Balsamic Vinegar. Autentico. Premium aceto balsamico bianco. 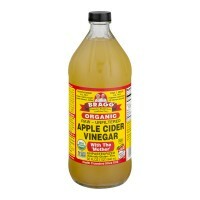 D..
32 oz btl Bragg® Organic Apple Cider Vinegar Concentrate. Originator health stores. 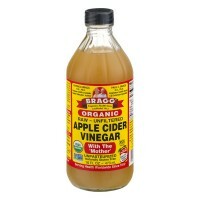 Est..
16 oz btl Bragg® Organic Apple cider vinegar Raw- Unfiltered. 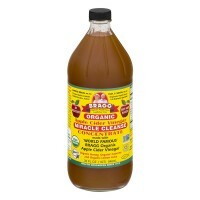 Sealed for your protectio..
32 oz btl Bragg® Organic Raw Unfiltered Apple Cider Vinegar. 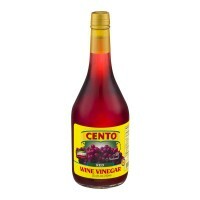 Patricia Bragg: N.D., Ph.D..
25.4 oz btl Cento® Italian Style Red Wine Vinegar. All natural. www.cento.com. 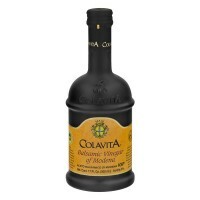 Manuf..
17 oz btl Colavita® Balsamic Vinegar Of Modena. IGP. Acidity 6%. Net. Cont. 17 fl. oz. 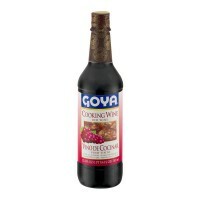 ..
25.4 oz btl Goya® Red Wine Cooking Wine. Alcohol 12% by volume. 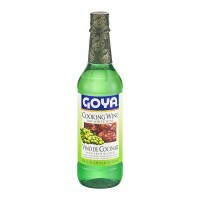 Seasoned with 1 1/2% sa..
25.4 oz btl Goya® Cooking Wine Dry White Wine. 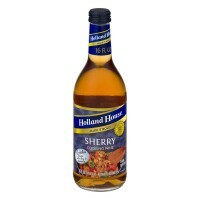 Alcohol 12% by volume. 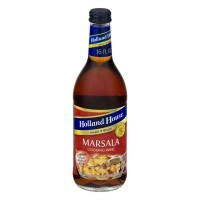 Seasoned with 1 1..
32 oz btl Heinz Distilled White Vinegar is made from sun-ripened grain and crustal clea..
16 oz btl Holland House® Cooking Wine Marsala. Premium quality since 1887. 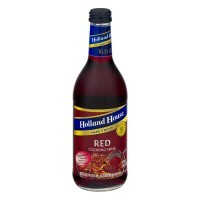 Make it bold..
16 oz btl Holland House® Cooking Wine Red. Make it bold! Premium since 1887 quality. 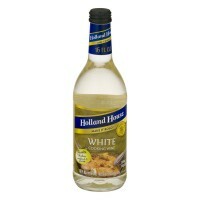 En..
16 oz btl Holland House® Cooking Wine White. Make it bold! Premium quality since 1887. 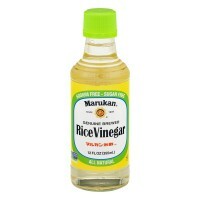 ..
12 oz btl Marukan® Rice Vinegar. Since 1649. Genuine Brewed. All Natural. Sodium Free. 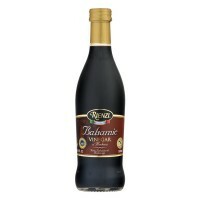 ..
16.9 oz btl Modenaceti Balsamic Vinegar Of Modena. Protected geographical indication. 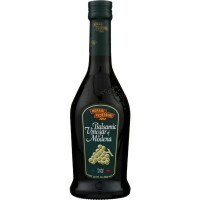 P..
16.9 oz btl Monari Federzoni Balsamic Vinegar of Modena. Net 16.9 fl. oz. (500 ml). 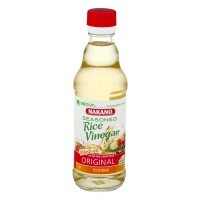 The pas..
12 oz btl Nakano® Seasoned Rice Vinegar Original. Mizkan® - Bringing flavor to life™. 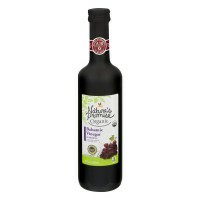 S..
16.9 oz btl Nature's Promise® Organic Balsamic Vinegar. USDA Organic. 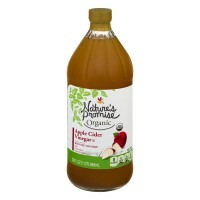 Balsamic Vinegar ..
32 oz btl Nature's Promise® Organic Apple Cider Vinegar. USDA Organic. 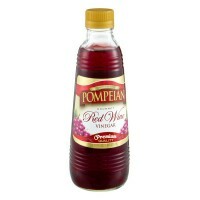 With the"Mother"..
16 oz btl Pompeian® Gourmet Red Wine Vinegar. Premium Quality Since 1906. 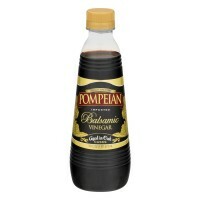 16 fl oz (1 p..
16 oz btl Pompeian® Balsamic Vinegar. Quality since 1906. Imported. Aged in oak casks. 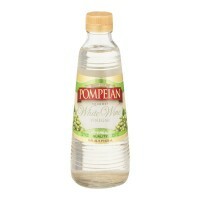 ..
16 oz btl Pompeian® White Wine Vinegar. Quality since 1906. Gourmet. Premium quality. 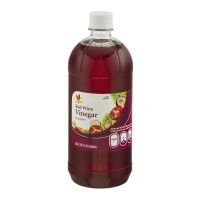 A..
25 oz btl Progresso Red Wine Vinegar 25 fl. oz. Bottle. 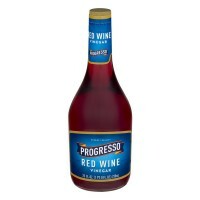 Progresso Red Wine Vinegar is..
17 oz btl Rienzi® Vinegar Red Wine. Imported from Italy. Gluten free. 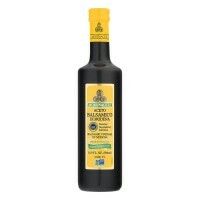 From Aglianico gr..
17 oz btl Rienzi® Vinegar Balsamic. Imported from Italy. Of Modena. 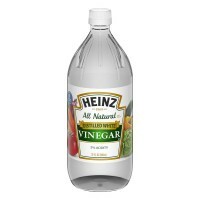 16.9 Fl Oz. 500ml. 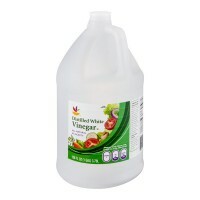 Glut..
64 oz btl Ahold™ All Natural Distilled White Vinegar. 5% acidity. 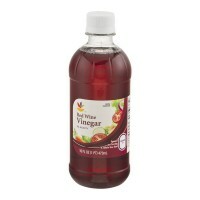 Amount and % daily va..
16 oz btl Ahold™ Red Wine Vinegar. 5% acidity. Amount per serving. 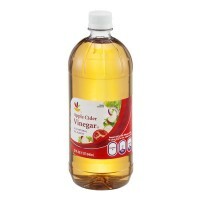 *A calorie free food..
32 oz btl All Natural Apple Cider Vinegar. 5% acidity. 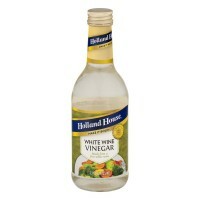 Amount and % daily value per ser..
32 oz btl Ahold™ Red Wine Vinegar. 5% acidity. Amount and % daily value per serving. 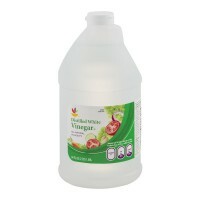 *A..
1 gal Ahold™ Distilled White Vinegar. All natural. 5% acidity. 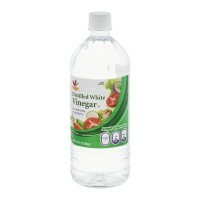 Amount and % daily value..
32 oz btl Ahold™ All Natural Distilled White Vinegar. 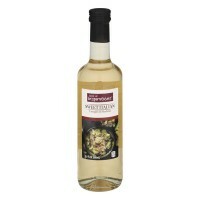 Amount and % Daily Value per serv..
16.9 oz btl Taste of Inspirations® Vinegar Sweet Italian. 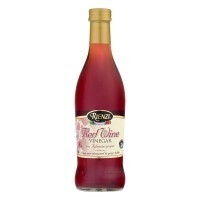 Vinegar of Modena. 15 calorie..